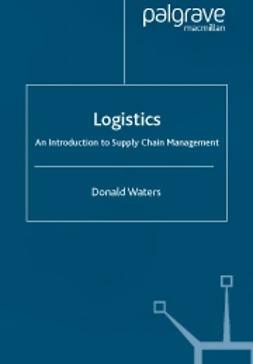 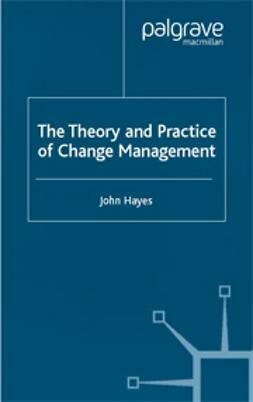 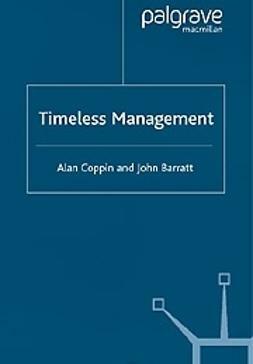 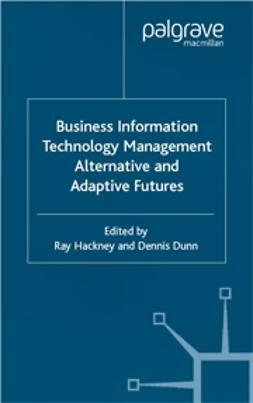 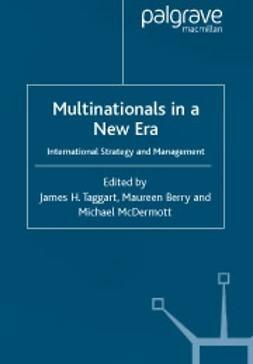 This book fills the gap for a text which presents a theoretically-based critique of management knowledge but in an accessible form which is relevant to MBA students and practitioners alike. 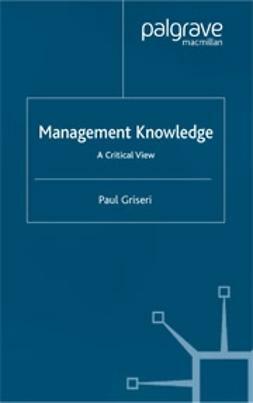 Students have to learn and digest accepted 'management knowledge' and practitioners look to gurus as a source of 'management knowledge' without any appreciation of how secure these ideas may be. 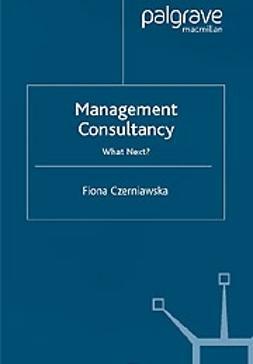 This book will therefore be relevant to both students and practitioners in questioning how far management research actually leads to genuine knowledge of organizations. 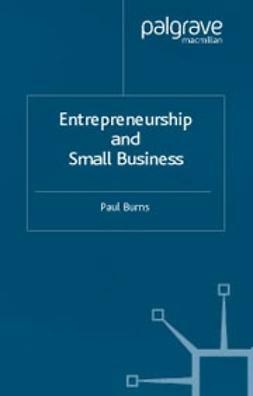 Printing of the book is limited to 10 pages per day.